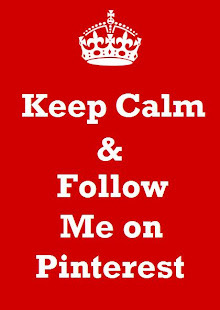 Want a knitting-related book to read to young children or grandkids? 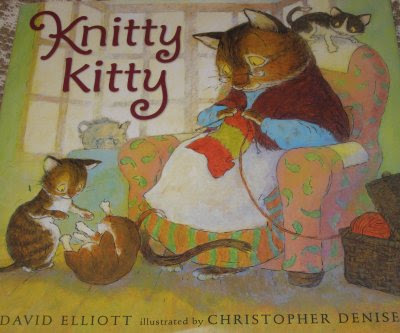 David Elliot's charming Knitty Kitty is a gentle glimpse into the lives of a knitting Kitty and her kitten friends. Beautifully illustrated by Christopher Denise, Knitty Kitty hits all the right notes as it plays with language, storytelling and adventure in a picture book that will delight young children and the knitters who love them.